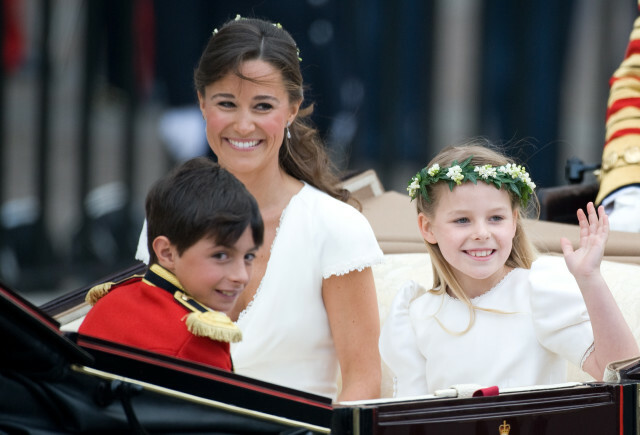 Ever since Kate Middleton’s sister, Pippa Middleton, announced her engagement to hedge-fund manager, James Matthews, the rumors have been running wild about Kate’s reaction to the event. For one, some reports claim that Kate is out to sabotage Pippa’s big day in revenge for Pippa making headlines for being so darn gorgeous when Kate married Prince William. 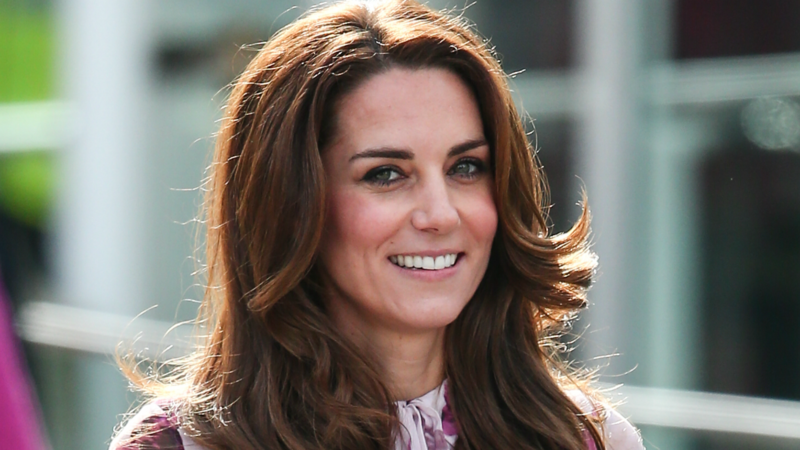 The suggestion that Kate would stoop so low is, quite frankly, ridiculous — but the gossip mill started churning this theory out even harder after recent whispers that Kate won’t be part of the wedding party in Pippa’s effort to thwart the Duchess of Cambridge’s attempts at ruining her wedding. As it turns out, it’s starting to look like Kate really isn’t going to be a bridesmaid as her sister ties the knot, but one royal expert says it’s for good reason. Now this theory makes so much more sense. Instead of trying to sabotage the wedding, Kate is trying to make the day all about Pippa — not her own family. As People points out, it’s exactly what Princess Diana did when Sarah Ferguson married Prince Andrew back in 1986. 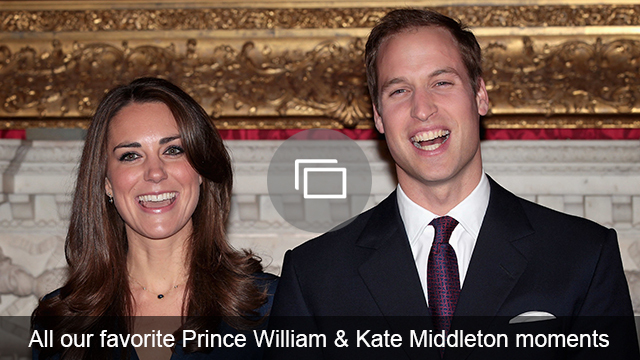 Is Kate Middleton out of the wedding party over sabatoge or is she just being a good sister? Share your thoughts in the comments below.